The Heavy Bean Thumblatch is part of the Bean Thumblatches range by From The Anvil. 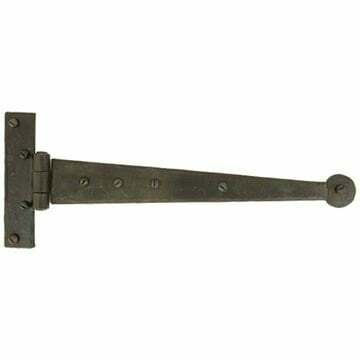 Gives the thumblatch a subtle, matt richness and offers excellent protection when properly maintained. 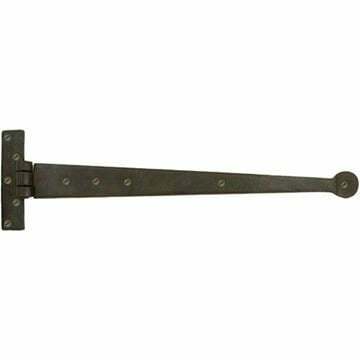 Designed to be used on doors no thicker than 55mm. 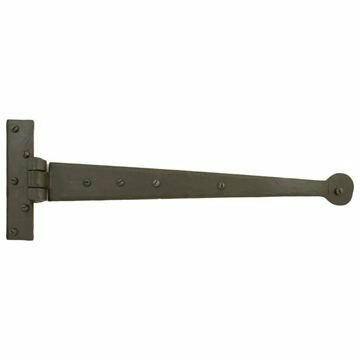 In order to open the door, simply press down on the thumb bar that passes through the door which will raise the latch bar up from the keep. A staple pin and screw on staple pin are provided to restrict the movement of the latch. 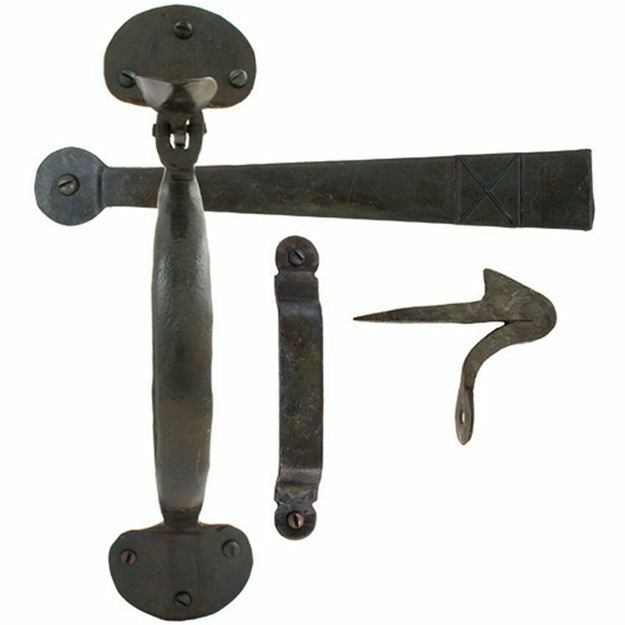 This product has bigger proportions than the medium thumblatch and designed for use on larger doors. 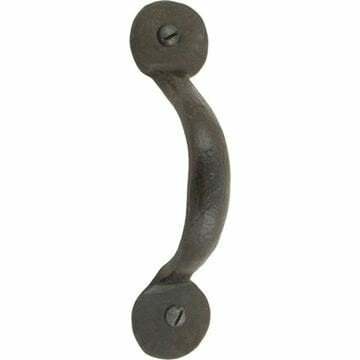 4" (102mm) Bean D Handle. 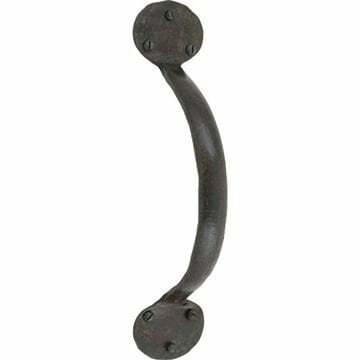 6" (154mm) Bean D Handle. 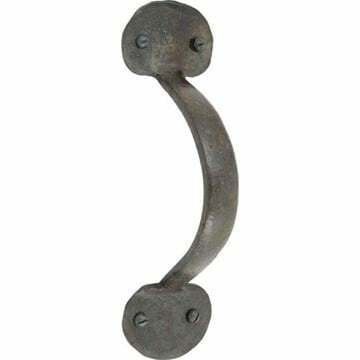 8" (204mm) Bean D Handle. 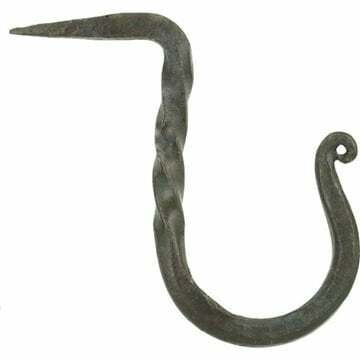 Beeswax Cup Hook - 51mm x 32mm.